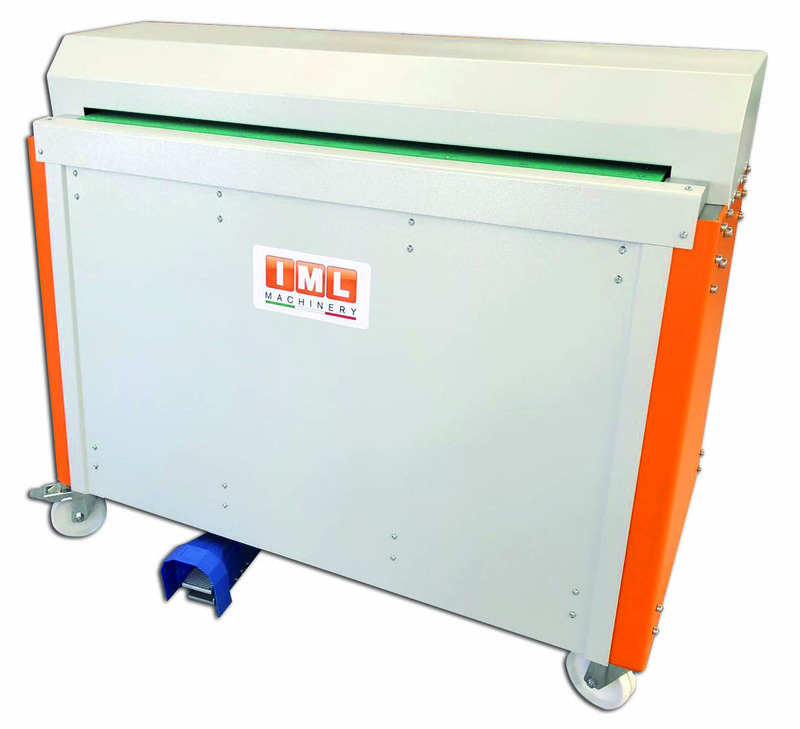 The IML solutions include a wide range of equipment from manual to fully automatic lines. 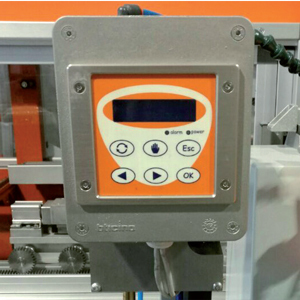 This automatic system of checking of the hot glue with its automatic correction is based on the principle of a sphere. The time of the falling down of the sphere inside the glue reports about its viscosity. It is possible to choose the required viscosity and maintain it stable. The machine applies a line of cold glue (PVA) with adjustable width and thickness on various materials. 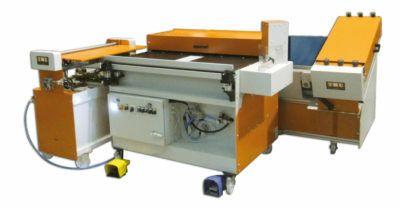 The operator needs only to sec the front register guide in accordance with the required width of the glue line and the size of material to be glued, and to adjust the scraper in order to obtain a thinner or thicker glue application. After that, he can feed the material to be glued through the machine to achieve the required edge gluing. 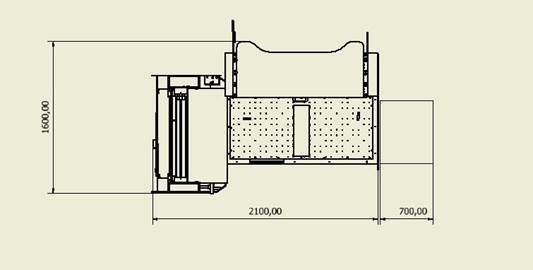 DA 175: 1300 x 800 mm x H 1200 / Weight: 220 kg. DA 1110: 1550 x 800 mm x H 1200 / Weight: 250 kg. Voltage: 400 Volt 3 phase + N or 220 Volt single phase. 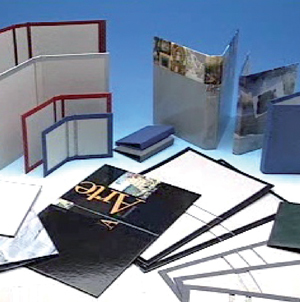 Used material: paper, cloth, PVC and other. Power requirements: kW cold 1/5 hot. Glue: cold glues or hot animal. This clamp operated manual machine, is used for turning-in of various kinds of covers. Turning-in is made 1 side per stroke. 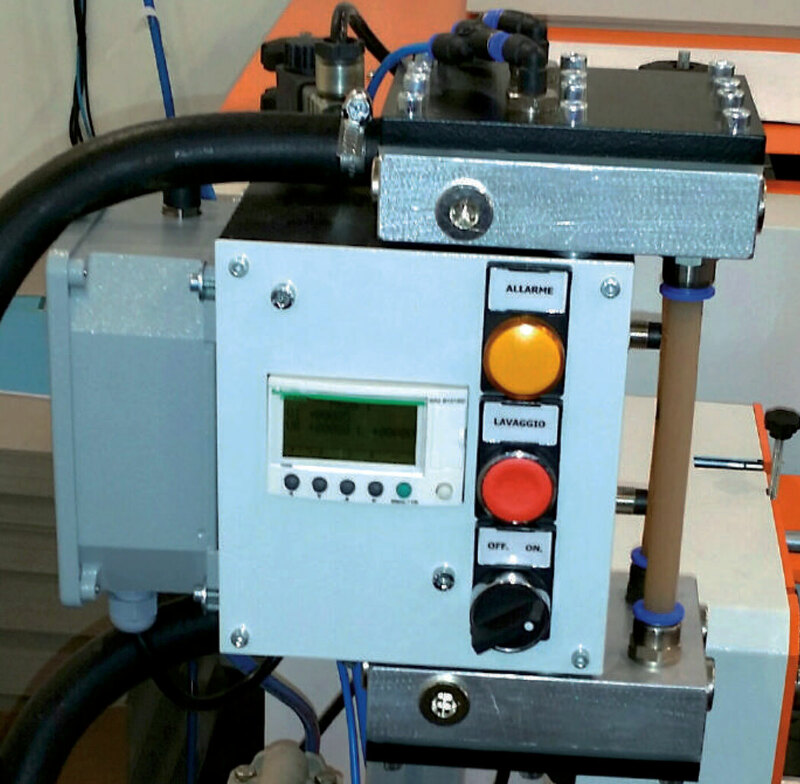 The machine is suitable for any kind of hot animal glue or PVA. 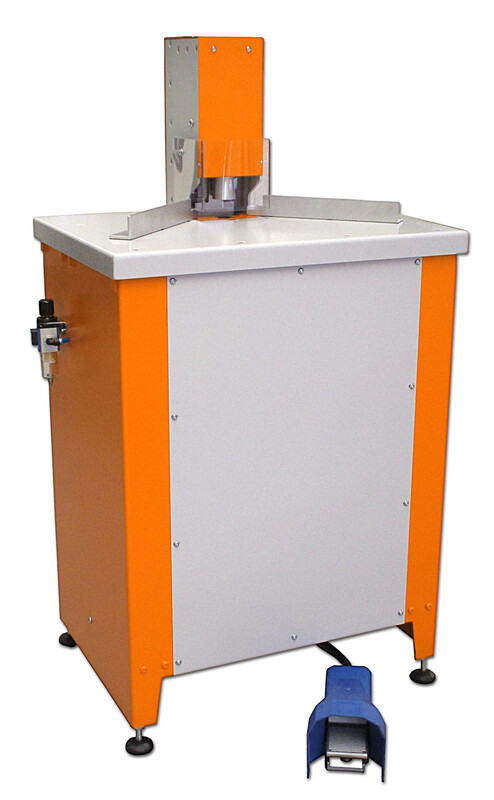 The machine is controlled by high-precision optical fiber, which does not require any size change. It has a double function: turning in and nip-roller. No maintenance is needed for the turning-in system. Nip-roller with double adjustment for the thickness and pressing force. Silicon coated rollers for easy cleaning. It is possible, on demand, to equip the machine with automatic speed adjustment. Dimension 120= Lung. 1500 / Large. 450/ Alt. 1600 / weight 320 Kg. The machine is composed of gluing station for cold or hot glue, and is equipped with viscosity control to keep the glue density constant. 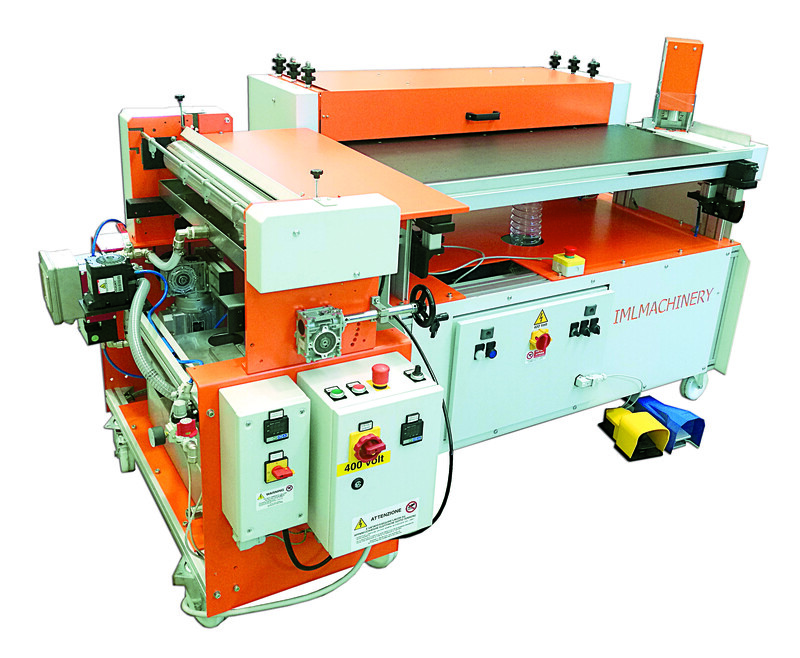 On demand the machine is supplied with positioning device to make the positioning of the cardboard on the glued paper easier. 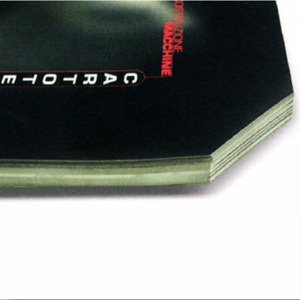 Paper thickness: 80 to 500 gr./m2 mm. Capacity: Up to 30 pieces/minute. Voltage: 400 Volt 3 phase + N – 50 Hz. Dimension DA 850: L 1400 x P 3800 (C/carpet from 3,0 mt.) H = 1600 W= 750 Kg. Dimension DA 1100: L 1650 x P 2500 (C/carpet from 1,5 mt.) H = 1600 W= 900 Kg. 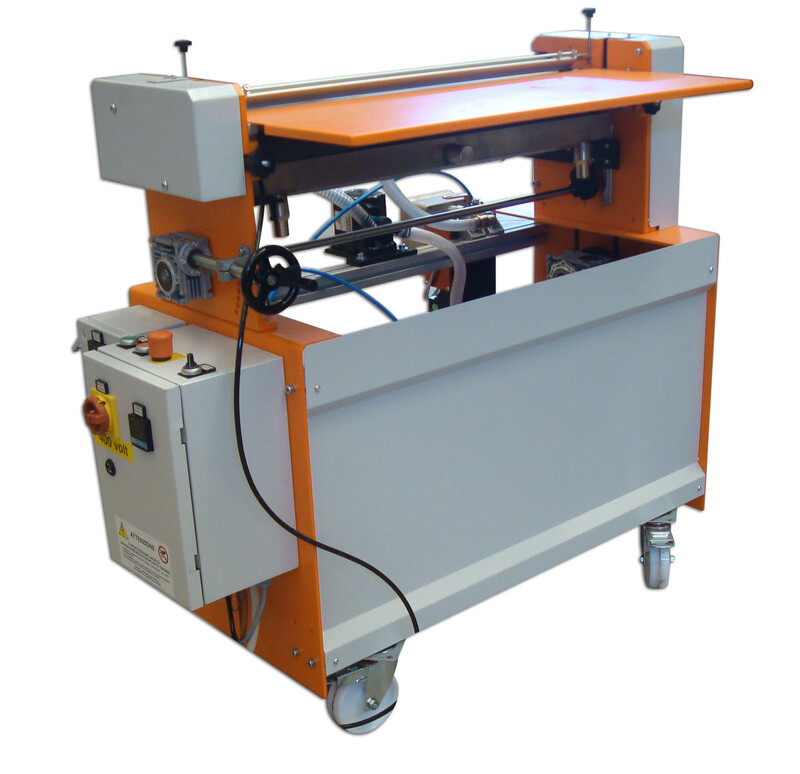 This vacuum table can be connected to any gluing or nip-rolling machine for the production of covers with paper or other materials. The machine can work with hot or cold glue, it is possible to process one single piece or more components to be covered. In this version in makes 2 sides on each cycle, is operated by foot pedal. Width: 50 x 75 ÷ 50 x 110 ÷ 70 x 110. Used Material: Paper, Cloth, PVC and others. Cardboard thickness: max mm 1÷4. Gluing: Cold glues and Hot animal. 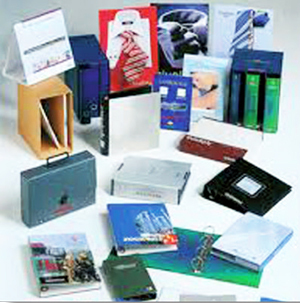 can produce folders, book cases and paper-over board products in short and medium quantities. 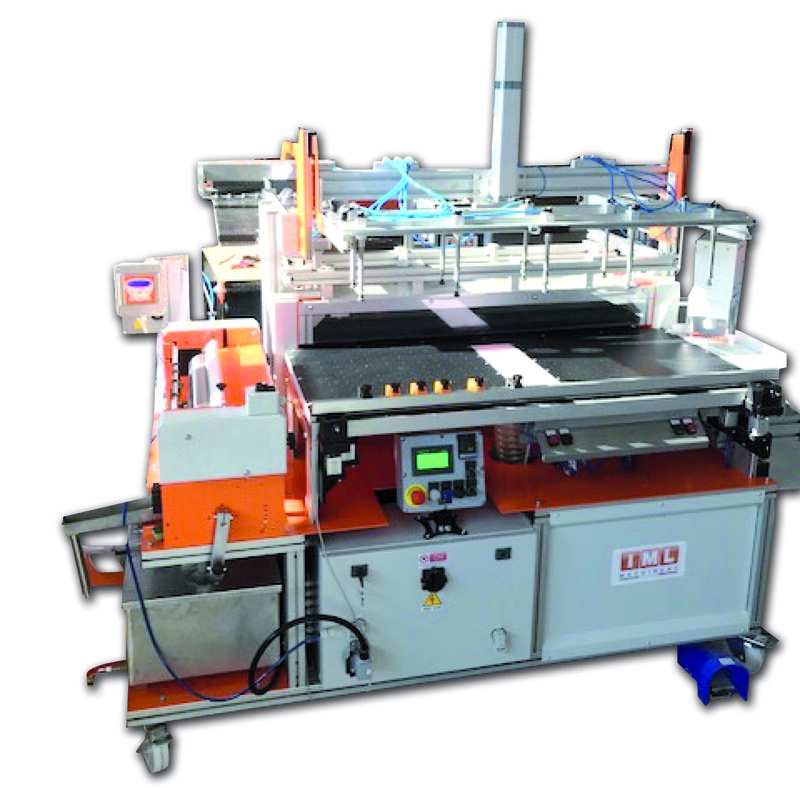 The machine consists of guing unit for hot and cold glue (DA175) with automatic viscosity control (DA100) vacuum table (DA2000) with guides for the precise positioning of the cardboard pieces on the glued material, folding and pressing rollers (DA300) for turning-in of one side at a time, calender (DA400). Corner cutter DA 74/13 SB. Board hopper with semi-automatic feeding and positioning device DA200 available on request. The machine can work at up to 150 cycles per hour with one operator. Max size open case: 700 mm x 1100 mm. Min size open case: 140 mm x 120 mm. Mech. Speed man/auto: 6/8 minuti. 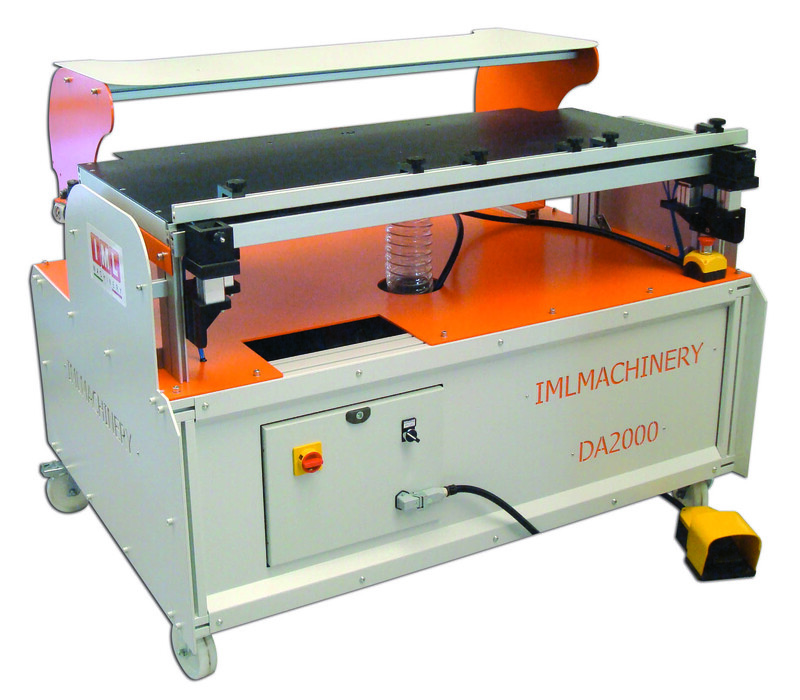 Arriving from the well known DA 1001 of which several units have been installed worldwide, this multi-functional gluing and case making machine can produce folders, book cases and paper-over board products in short and medium quantities. 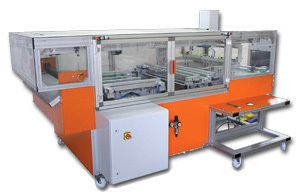 The machine consists of guing unit for hot and cold glue (DA175) with automatic viscosity control (DA100) vacuum table (DA2000) with guides for the precise positioning of the cardboard pieces on the glued material, folding and pressing rollers (DA301) for simultaneous turning-in of 2 sides at a time. Corner cutter S 74/13. The machine can produce up to 300 cases per minute with one operator. 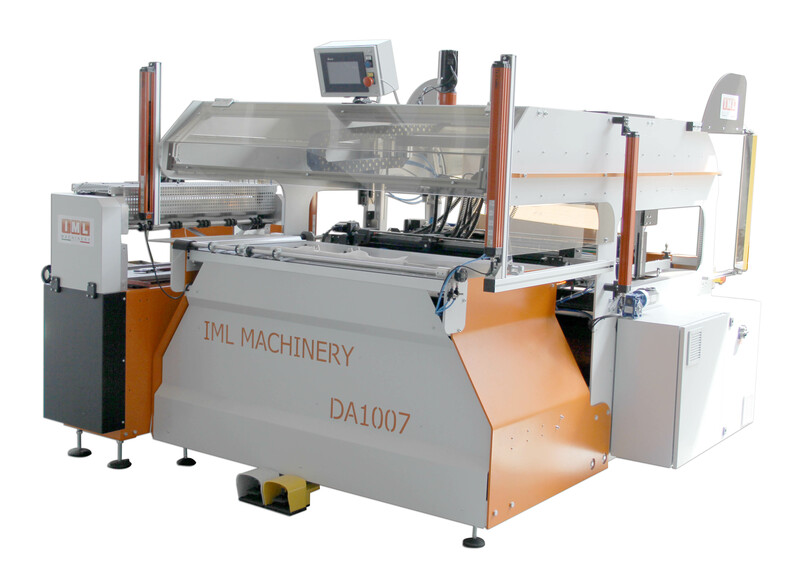 Net weight of machine: kg 600. Mech. Speed man/auto: 6/8 min (*). Compressed air: 300 Nl/min a 6 bar. DA 2002 with board feeder (optional). Dims. Basic mach: 3500 x 2700 x h 1700 mm. 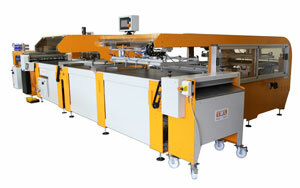 The machine consist of gluing station, board feeding and first folding (2 sides) identical to the model DA 2002. In addition the product is transferred to the second station for alignment, corner tucking, 3rd and 4th folds and pressing. 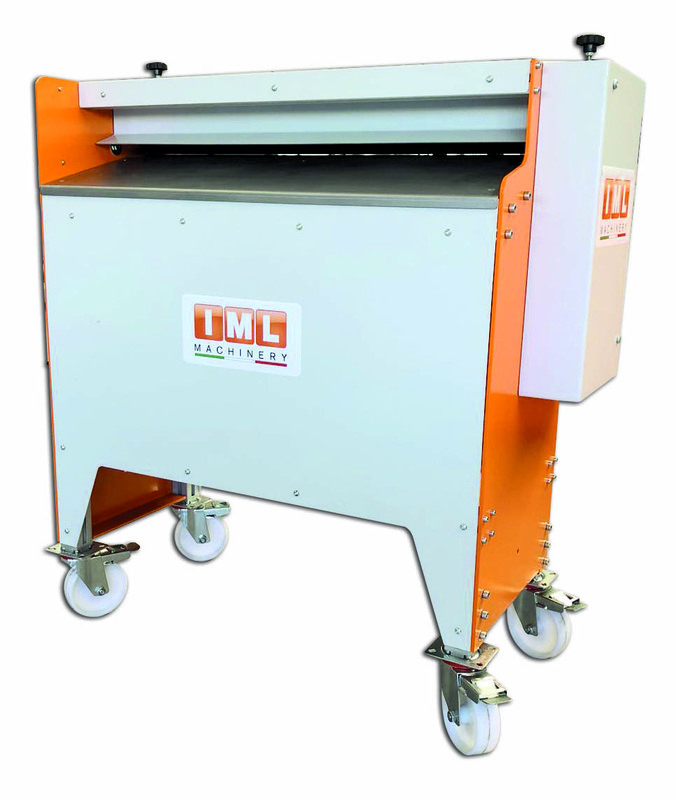 The machine is hinged with opening of the second station on wheels for easy and accurate cleaning after its use. Min. size (one-piece): 120 x 140 mm – (three-piece): 262 x 140 mm. Format max. cardboard: 500 x 1100 mm. Paper thickness: from 100 up to 150g m²-. 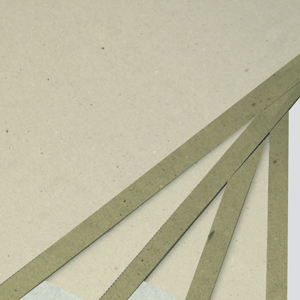 Cardboard thickness: from 1,8 up to 4 mm. Dimensions 50 x 110: L. 3500 x W. 2400 x H. 1300. Automatic modular casemaker for the production of folders can also be used for lining and gluing of 2 cardboard sheets together up to a maximun size of 1100 x 700 mm. Cardboard thickness: da 1,5 a 4 mm. 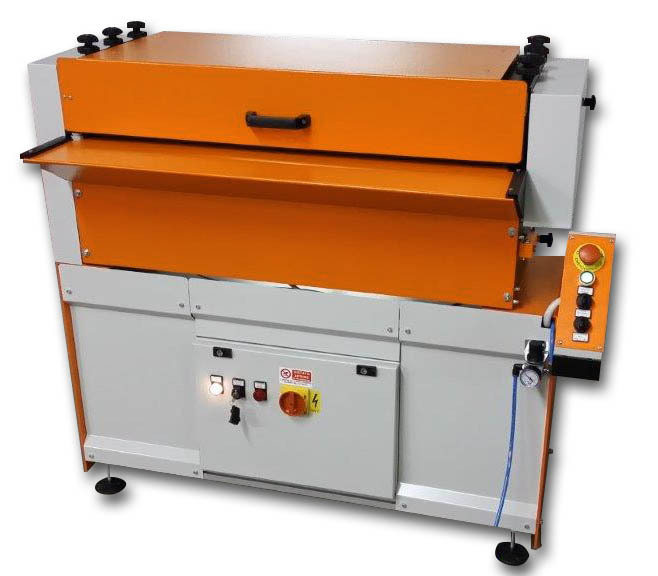 Machine dimensions: L= 8500 mm; P= 4700 mm; H= 1800 mm. 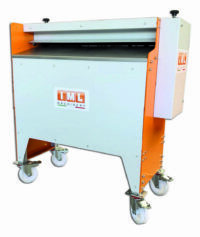 The machine is designed for production of 3-piece covers or 1-piece cases. The machine works with hot and cold glue. Once the cardboard and cover material have been glued, the vacuum table moves the product forward to the turning in station for the turning-in of the first 2 sides. When the corners are folded, the machine makes the turning-in of the remaining 2 sides. The turning-in is made by two counterposed clamps, which assure a perfect finish on any kind of material. As last production step, the product passes to nip rolling station. Cardboard thickness: 1 to 4 mm. Capacity: Up to 200 pieces/hour. Voltage: 380 Volt – 50 Hz. 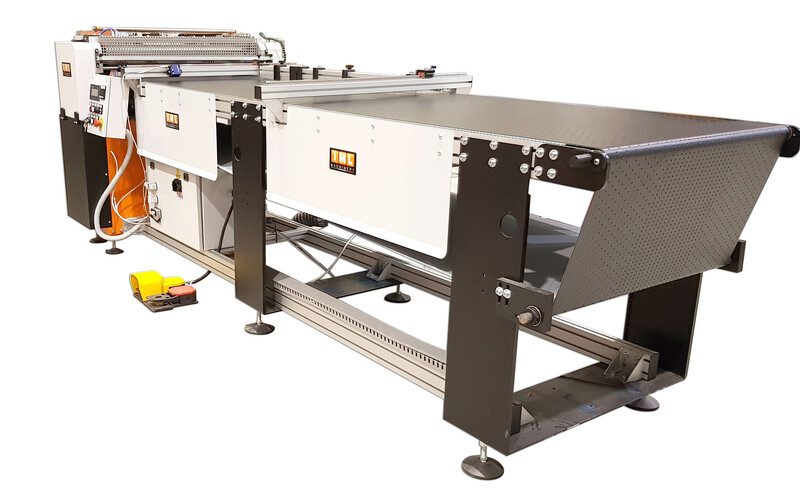 Similar in basic concept to the model DA 1004, this machine has reduced floor space requirements thanks to superposed edge folding stations. Modular construction allows a basic model with manual feeding of boards and cover material and the possibility to install the automatic feeders. Also available as ECO model with manual setting of the folding stations. The ideal cornering machine for the cutting at 45° of the cover material or to cut special shapes for round corners . 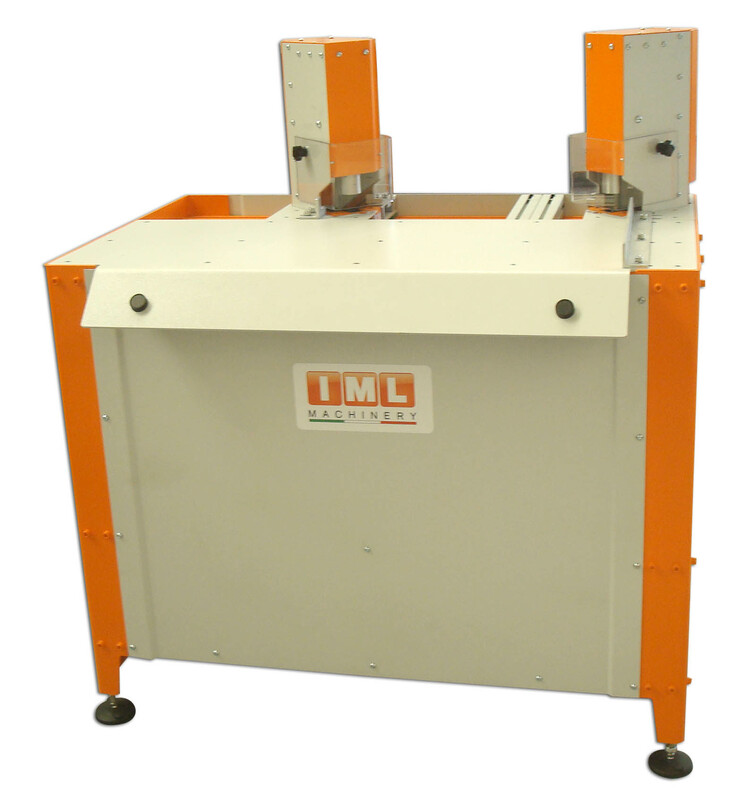 Cutting unit with blade and counter blade. 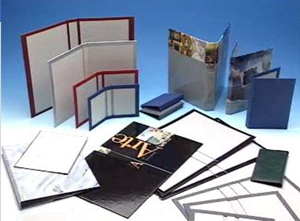 The cut of paper, laminated paper, canvas, buckrum, cardboard, etc is always perfect. Cardboard thickness: 0 to 35 mm. 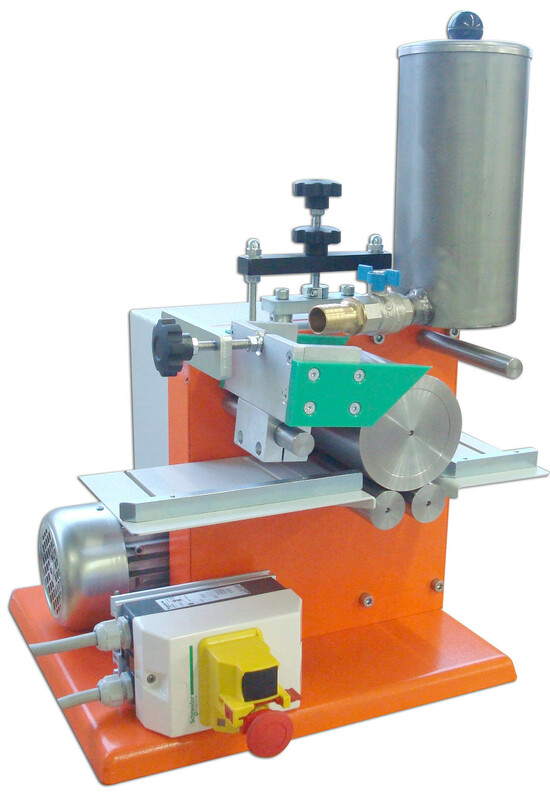 The ideal cornering machine for the cutting at 45° of the cover material or to cut special shapes for round corners. Cutting unit with blade and counterblade. 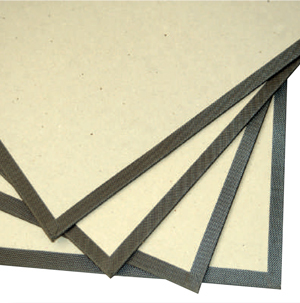 The cut of paper, laminated paper, canvas, buckrum, cardboard, etc. is always perfect. 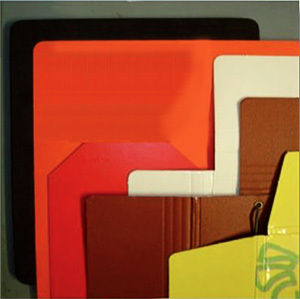 Used Material: Paper, Cloth, Plastic lamined paper, etc. Mitre tooling: 0 ÷ 70.